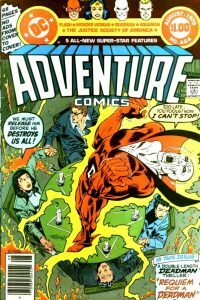 This issue sees the return of an old, familiar foe, the Angleman! 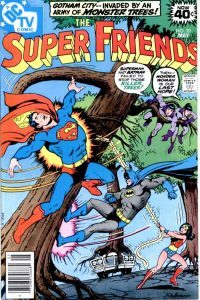 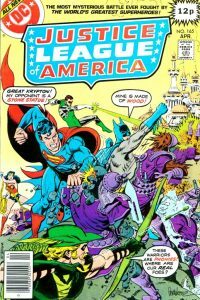 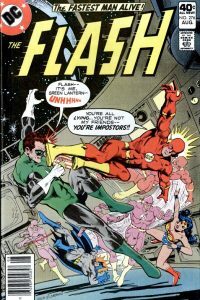 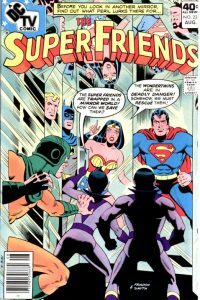 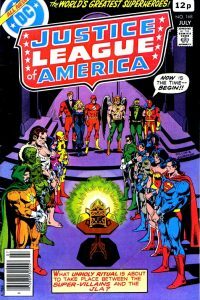 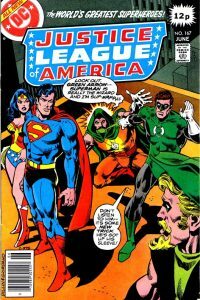 Paul Levitz takes over writing duties from Jack C Harris for a few issues before the return of Gerry Conway. 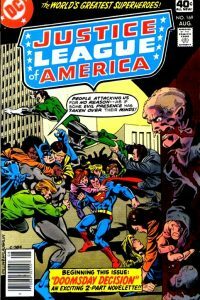 The return of another Golden Age villain in the form(s) of Multi-Man! 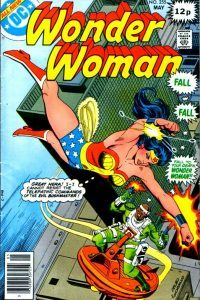 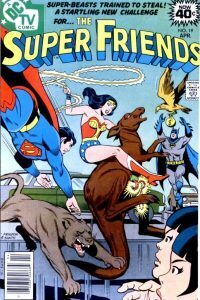 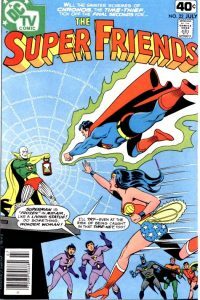 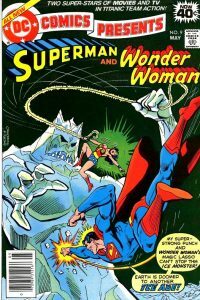 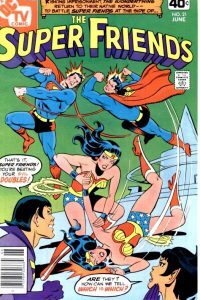 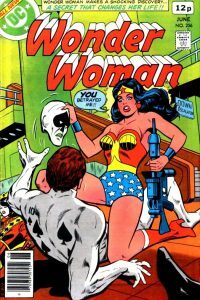 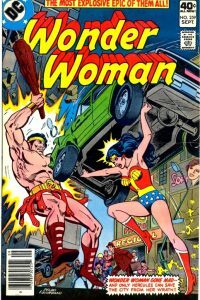 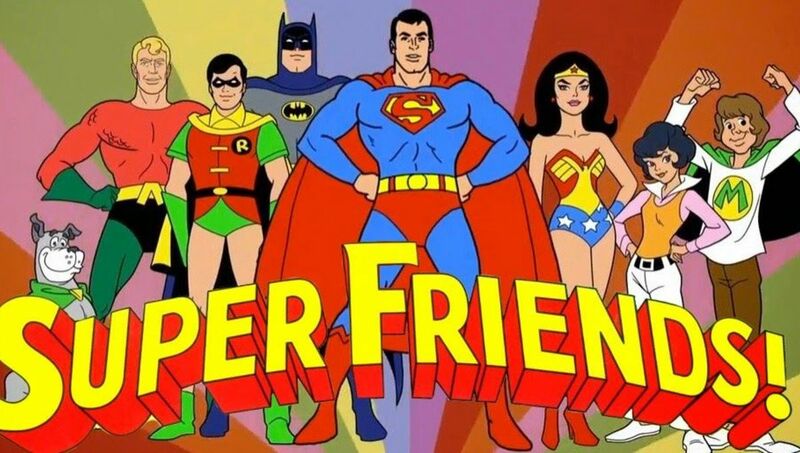 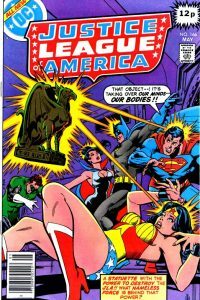 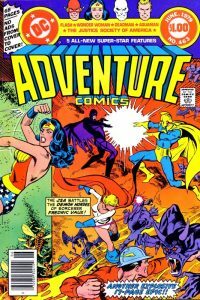 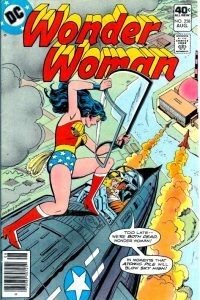 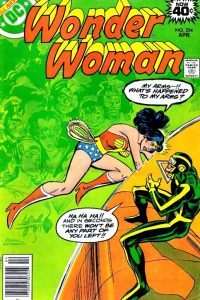 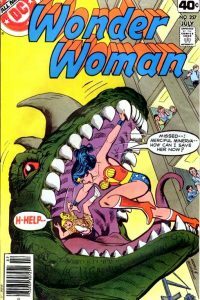 This issue sees the last of the regular appearances by Wonder Woman.